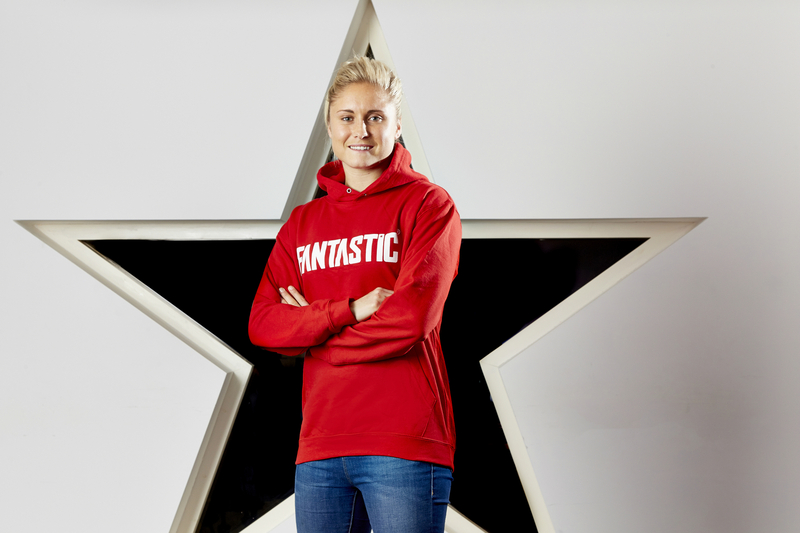 ENGLAND women’s football captain Stephanie Houghton has joined forces with Leeds-based marketing agency Fantastic Media to create a personal website where fans and sponsors can find out more about the football star. The website will deliver up-to-date news and information on the Manchester City player’s life both on and off the pitch. The site will be a one stop shop for all her social media accounts and will feature free and exclusive behind the scenes content, competitions, charity news and a host of other exciting features, keeping fans and sponsors in the know. Since bursting onto the England scene in 2007, 27-year old Steph has been a leading figure in promoting women’s football. She became a household name during the London 2012 Olympics when she scored the winner for England against medal favourites Brazil. Her commanding style and strong personality meant she was soon made captain of the national team whom she led to the a third place finish in the 2015 World Cup in Canada – the highest placing of any England football team in an international competition since 1966. Steph currently has over 73,000 followers on twitter and her growing profile has seen her feature on BBC’s Question of Sport and a number of different TV adverts. “I am delighted to be working with Fantastic Media on this project,” said Steph Houghton. “Women’s football is the fastest growing sport in the UK and, I hope that by creating this website I will give Manchester City, England and football supporters in general greater access to the women’s game”. 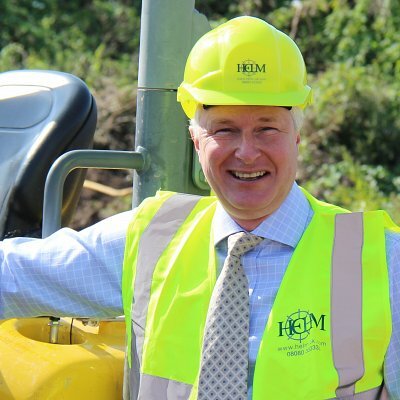 ABOUT FANTASTIC MEDIA: Fantastic Media is the fastest growing integrated marketing agency in Yorkshire, displaying growth year on year since inception in 2006. The company operates an ethos of ‘People, Results, Value’, applying these principles to everything it does. Fantastic offers the full marketing mix of services from strategic planning to web, graphic design, online marketing, print and PR for national and international clients including: The John Smith’s Stadium, Skopes Menswear, Chadwick Lawrence Solicitors, Bedfords Transport, Brewfitt and Caterers Choice.